Our team can help out with REO (bank owned home) services for foreclosed homes that need serious rehab work. There is no need to worry about getting repair work done, our team can help. 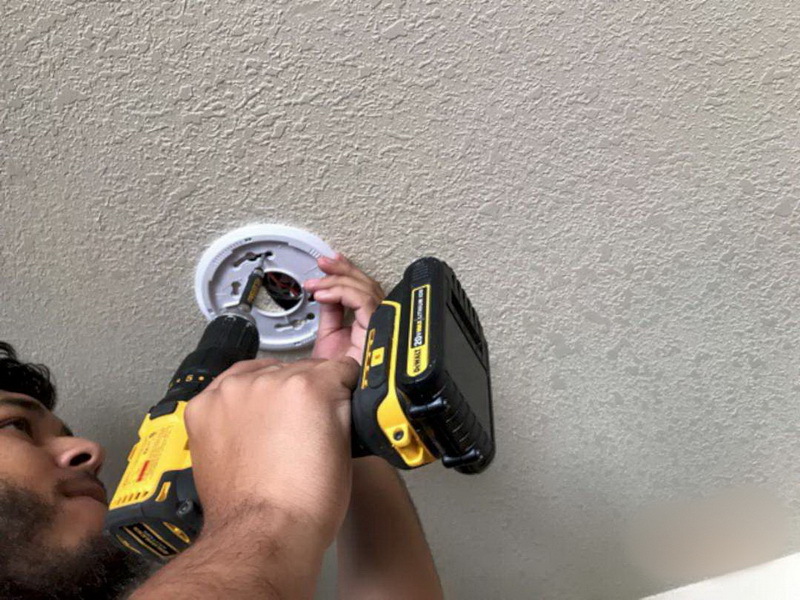 We have all of the right tools and equipment to fix your home. Also to get your house back on the housing market as quickly as possible. The last thing you want is for your property to lose value because it has been sitting there for a while. There is no need to leave the house in bad conditions anymore. It is time to repair the house and get it back on the market. Our team can repair pools, bathrooms, kitchens, plumbing, carpet, interior and exterior paint, plumbing, and much more. We also work on electrical work if there is a need for. 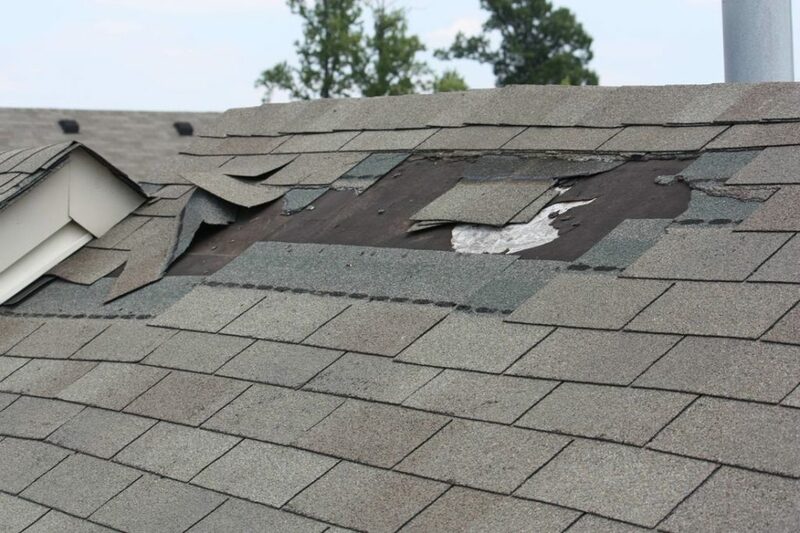 If there is debris left from previous repairs, our team can come in and clean up. We understand that the frustration of having trash and pending repairs, that is why we are here to help. Not only do you have to worry about junk but all of the repairs needed to keep the house in great shape. We make sure to always pick up all of our repair debris after we are done. We make sure to always leave the repairs in great shape so there are no future issues. We make sure to take the right safety procedures when working on big repairs such as roofing repairs or window repairs. We make sure to take extra precaution on projects that require extra care like paint and windows. Need pool repairs? 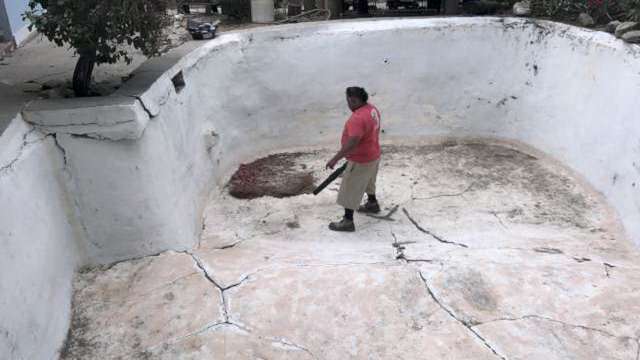 Our team at Culver City Property Preservation can repair your pool too. When the pool has green algae, we drain wash, refill and put right chemical to treat. We replace equipment (if it is necessary) and maintain pools as needed. Click here for full general repair details.